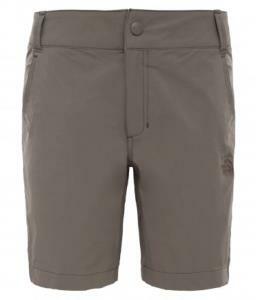 Short de Montagne Femme W's EXPLORATION The North Face..
Short de montagne Femme HORIZON SUNNYSIDE The North Face..
Pantalon de Montagne femme W's EXPLORATION The North Face..
Short de montagne Homme SPEEDLIGHT The North Face. 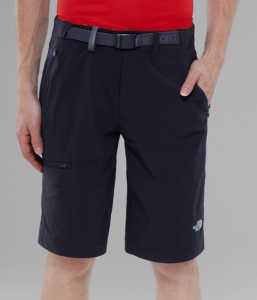 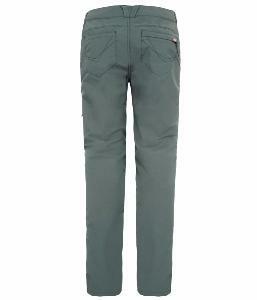 Short de montagne Homme SPEEDLGIHT The North Face. 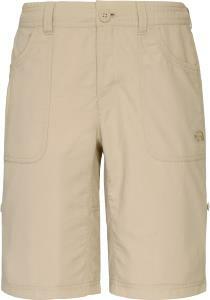 Short de montagne Femme SPEEDLIGHT The North Face. 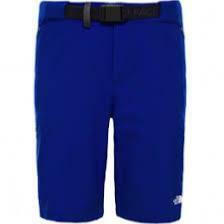 Short de montagne Femme SPEEDLGHT The North Face.